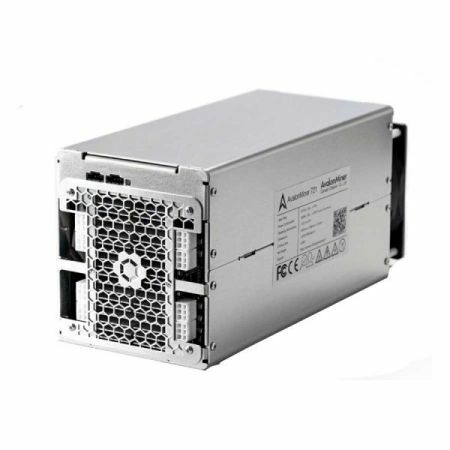 Model AvalonMiner 841 from Canaan mining SHA-256 algorithm with a maximum hashrate of 13.6Th/s for a power consumption of 1290W. Report erroneous data / provide additional information ? © 2019 ASIC Miner Value : All about ASIC mining hardware. All data provided on this website is for informational purposes only, based on profit calculations and analysis of community feedbacks. Any external link is out of our control. Cryptocurrency mining is a high risk investment, we are not responsible for any financial loss, invest at your own risk!